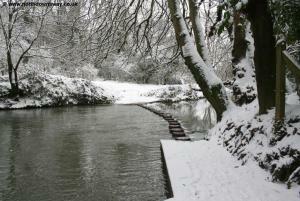 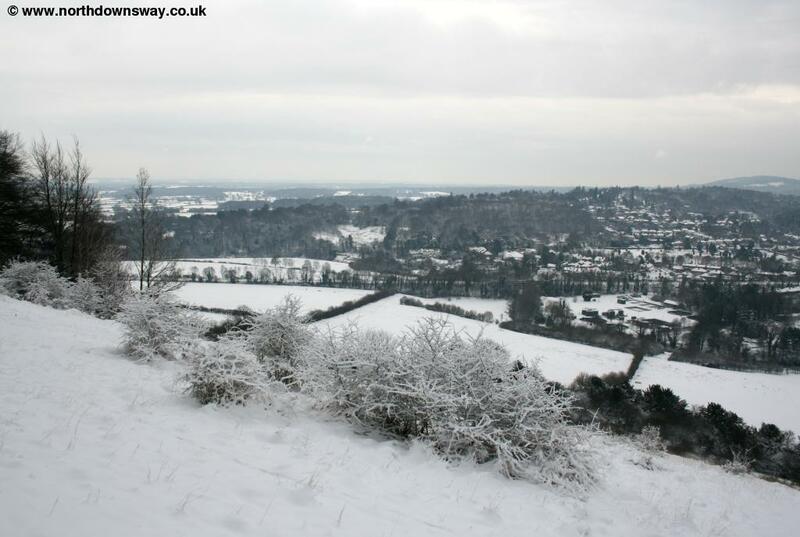 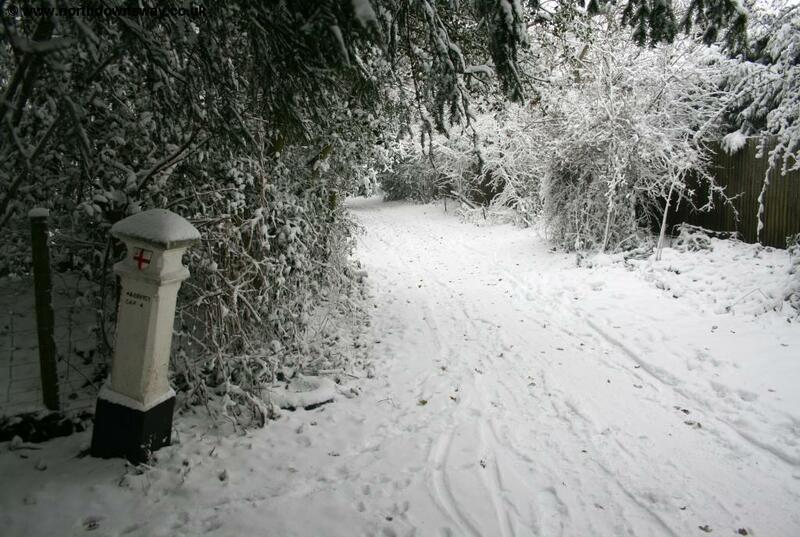 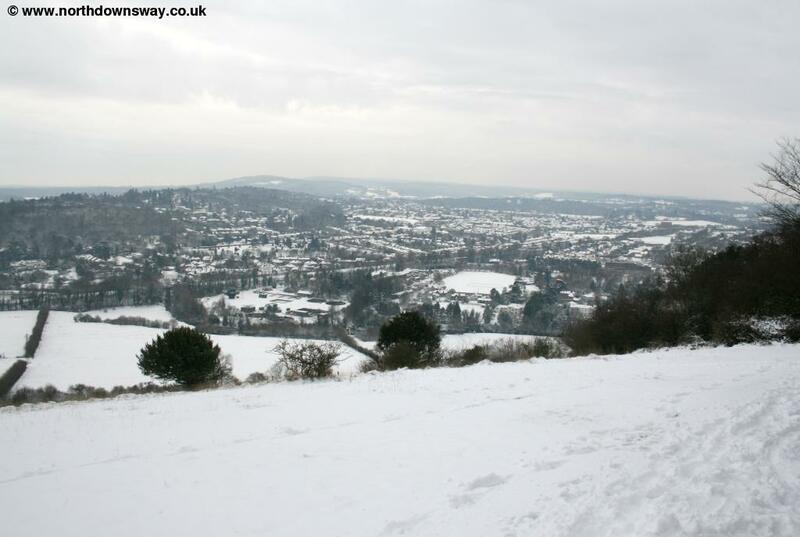 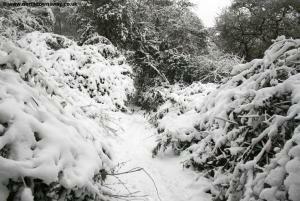 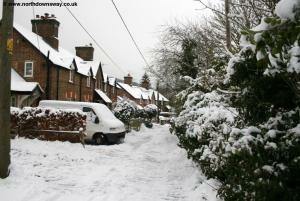 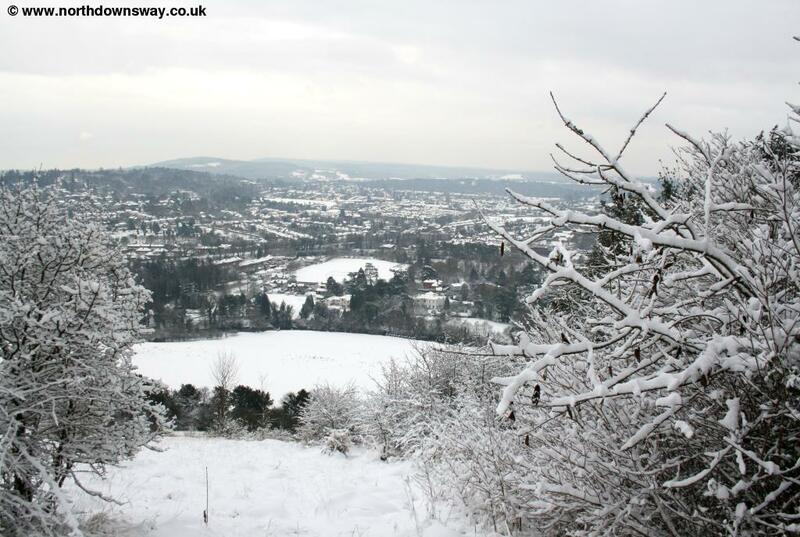 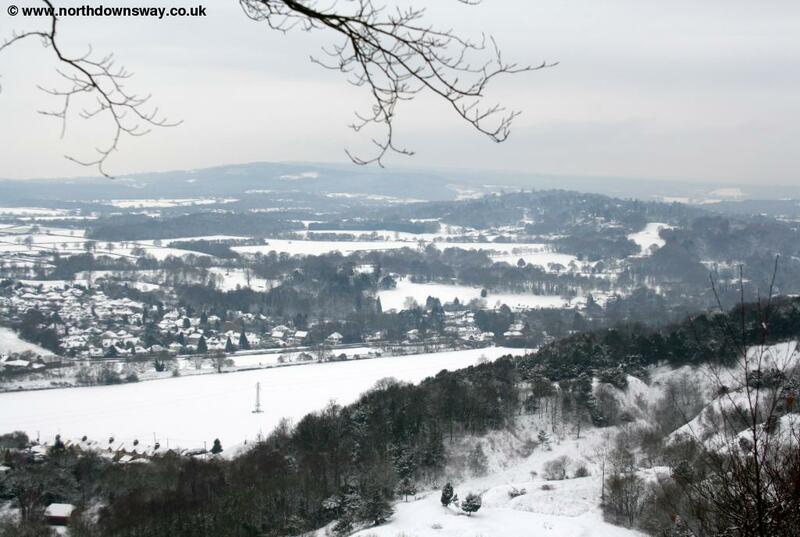 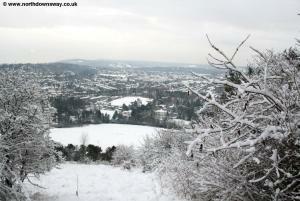 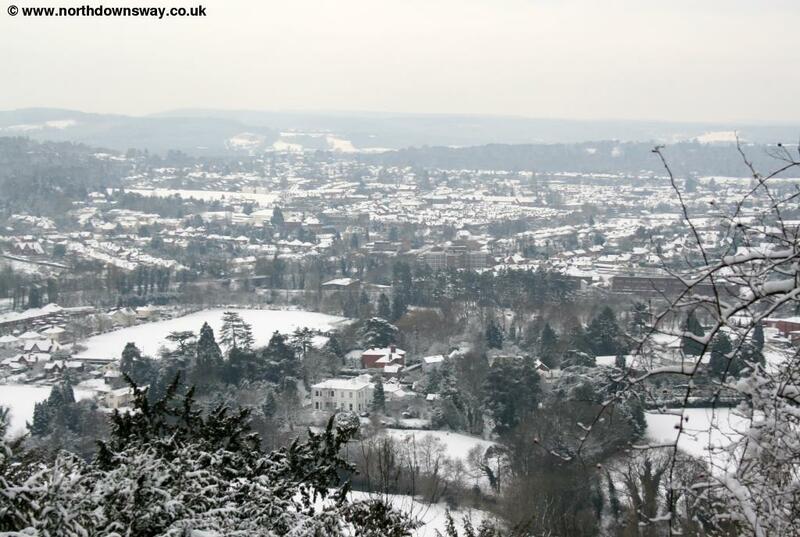 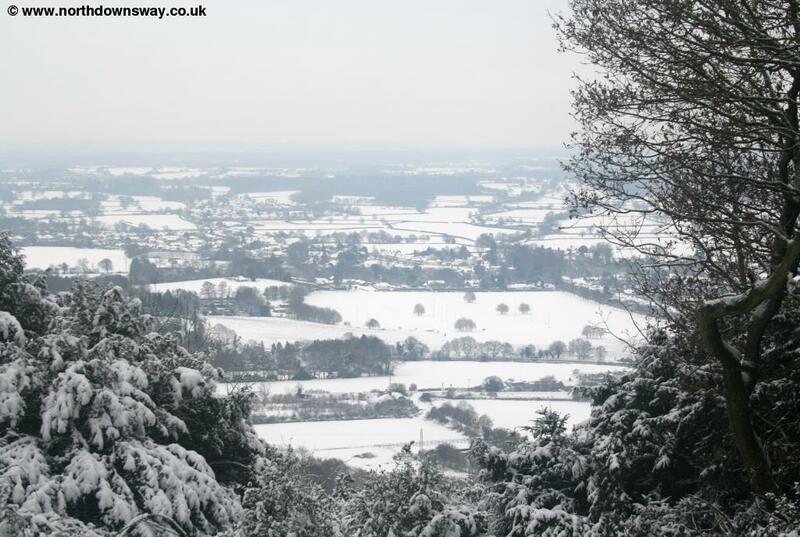 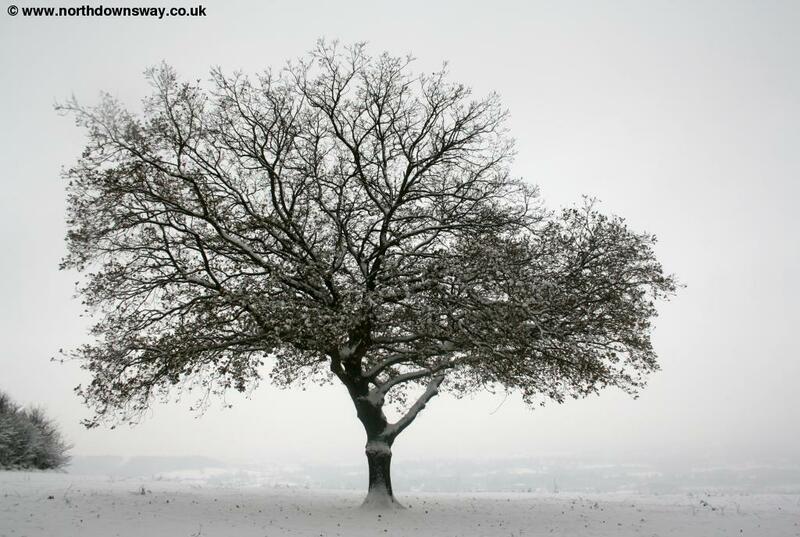 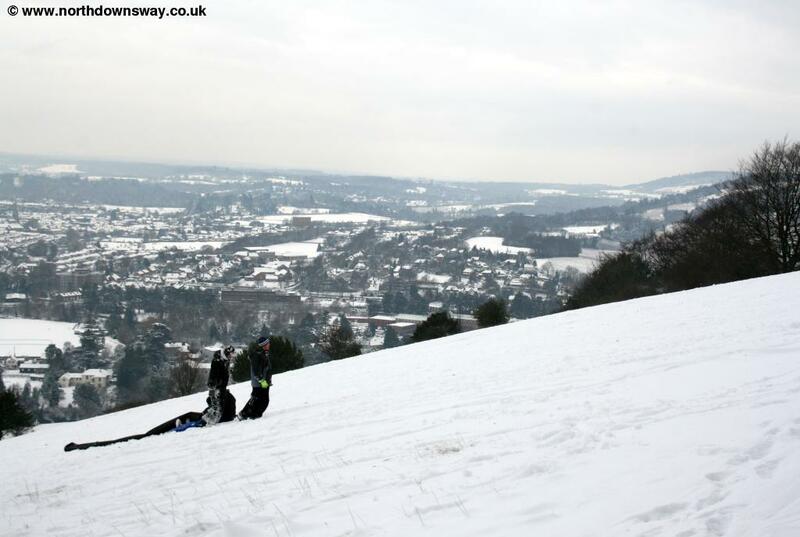 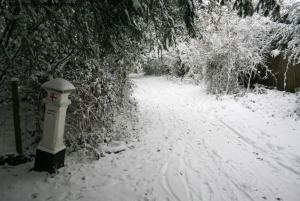 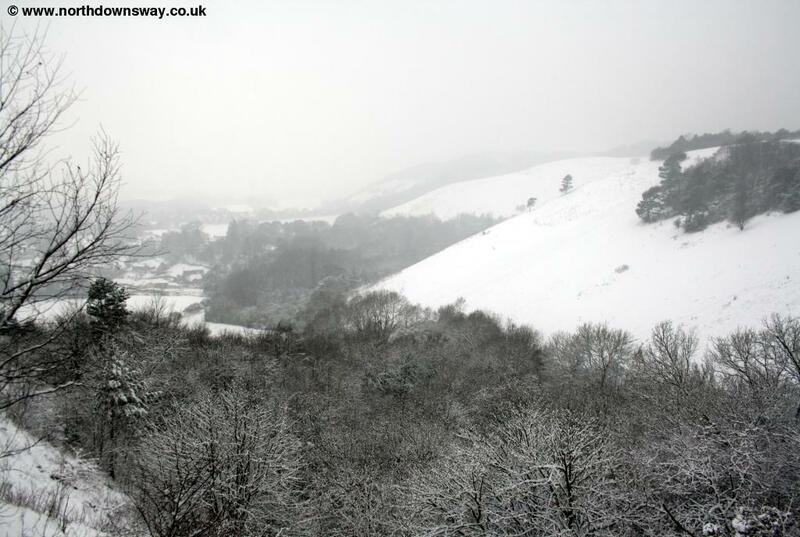 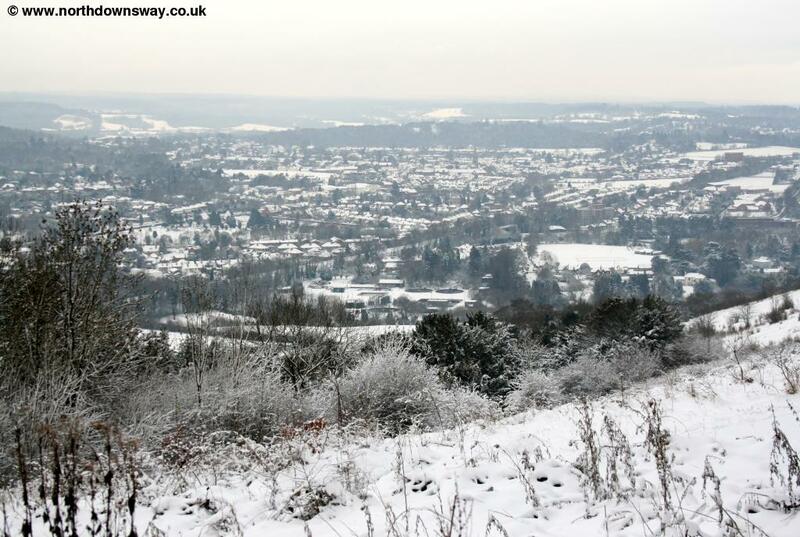 This page shows photos taken along the North Downs Way from Dorking Station to Reigate Station taken during and after heavy snowfall in December 2010 to show what a beautiful route this is in all seasons. 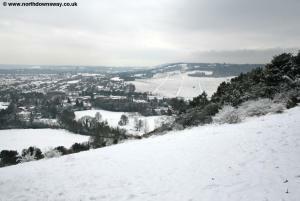 Click here to return to the walk page, giving directions, transport information and photos (without snow). 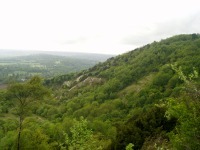 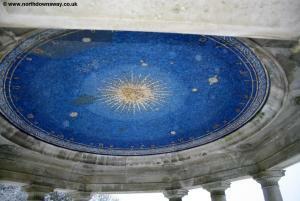 The photos are taken along the route from west (Dorking) to east (Reigate). 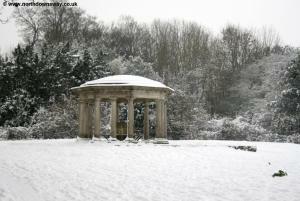 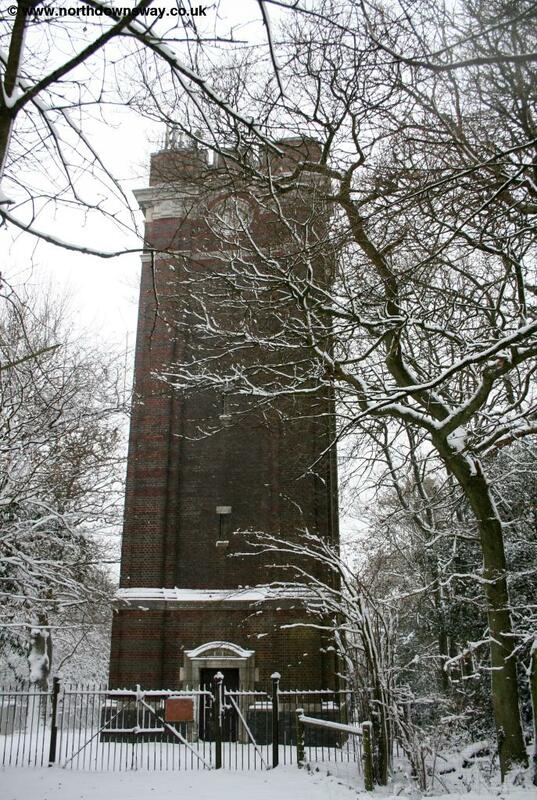 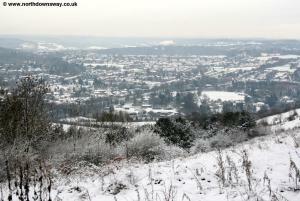 Due to continued snow and failing light, I ended the walk at Reigate on this occasion.